For all Ford vehicles four years and older, we're your one-stop shop for Ford Motorcraft servicing and repairs, plus MOTs. Motorcraft offers complete high-quality care at an affordable price at Buckingham Ford. Our service promise to you is simple: you'll know the maximum amount you're going to pay – no surprises or hidden extras and we will also provide you with the added reassurance of a local price match guarantee*. And because no one knows you're Ford like a Ford Dealer does, you'll have the very best people looking after your car. 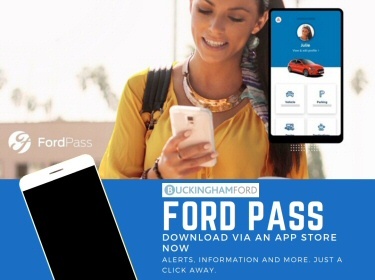 Buckingham Ford can also help you select service plans (so that you can prepare for the future by minimising unexpected repair costs, spreading the cost of motoring into a simple monthly payment). When you're looking for general repairs, Ford Motorcraft has plenty on offer - and always at attractive prices. Buckingham Ford can also help you select service plans (so that you can prepare for the future by minimising unexpected repair costs). 0 = option available at additional cost. The above prices are based on Ford vehicles. We can carry these services out on all makes of vehicle, there may be extra charges for specialist oils and or parts. Enquire for general repairs from us. All prices quoted include parts, labour, VAT and come with a 12 month guarantee. 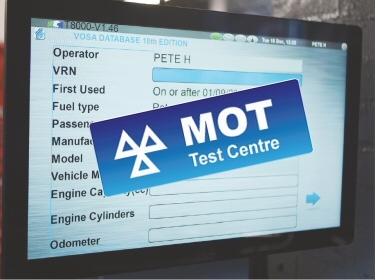 Ford Dealer Motorcraft Service, MOT, tyres and repairs are available at participating Ford Dealers for Ford passenger cars and commercial vehicles over 4 years old (from date of registration) with up to and including 2.0 engines and are applicable to retail customers only. Published prices include parts, labour and VAT. RS models and LPG derivatives are excluded. The prices indicated are the maximum selling prices that you will be charged and each participating Dealer is free to offer prices lower than those advertised. For a full list of participating Ford Dealers, click here. All our Ford Dealer Motorcraft Service, MOT, tyres and repairs qualify for a local price match guarantee. If the price of any like-for-like job is found cheaper from another repairer within a 5 mile radius of us, the price will be matched. 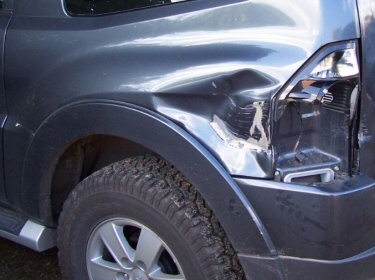 An alternative quotation must be provided by the customer either before the work has been undertaken by us or within 14 days of the repair being carried out. 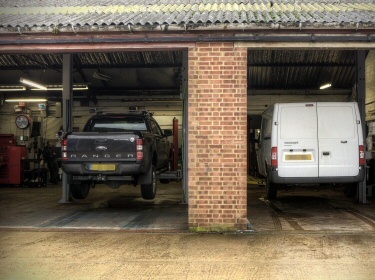 The lower price will be matched, providing the customer can produce a written quotation for an identical job, including genuine Ford-supplied parts, from a repairer who is subscribed to the Motor Industry Code of Practice enabling us to compare like for like service and warranty, within a 5-mile radius of us. In all cases, we reserve the right to check and validate the qualifying quotation and to refuse any claims under these conditions which they reasonably believe do not meet the eligibility conditions. Ford Roadside Assistance is included with a Ford Motorcraft Major or Minor Service. Ford Roadside Assistance applies to all vehicles regardless of age or mileage, excludes fleet vehicles and is valid from the date of service until the next Service is due. Ford Roadside Assistance applies to the serviced Ford vehicle only.